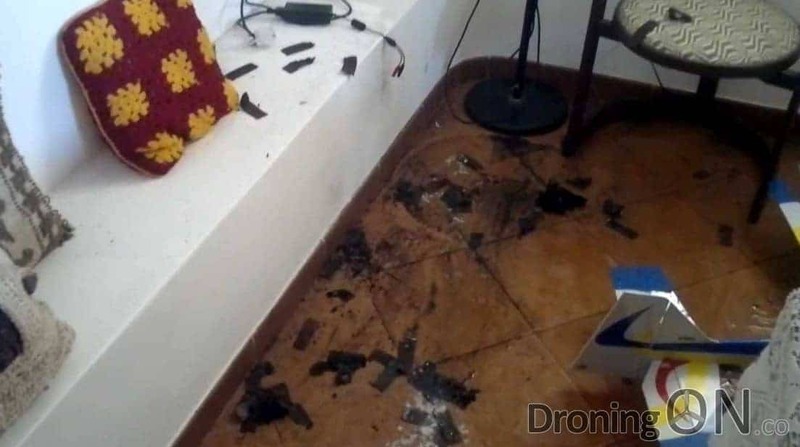 Most drone consumers fail to realise that the batteries powering their beloved drones have the potential to burn down their house if they are damaged and then charged unsupervised. 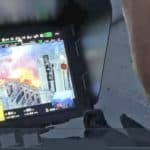 Cheap drones bundled with budget Lithium Polymer batteries can pose a risk if damaged and then charged without supervision. 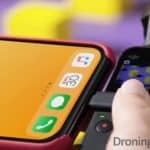 Lithium Polymer batteries have been in use with drones for many years and they have always been fairly reliable, but an influx of cheap drone products from China has led to reduced quality batteries with low C ratings (load capability) which are easily damaged and can become volatile. 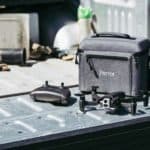 These budget products over-discharge their batteries to extend flight time, consequently pushing the batteries to their limits which can invoke bloating, over-heating and damage. 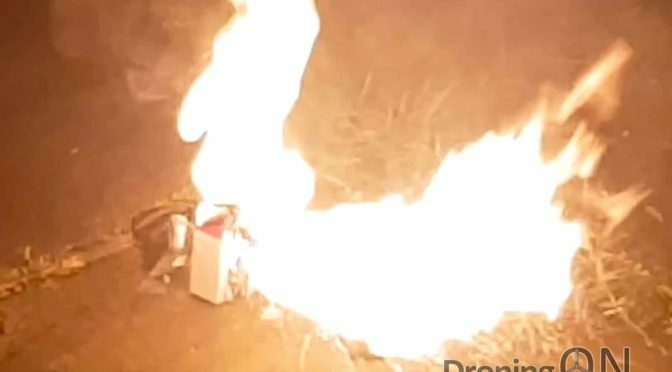 Even a basic 1s (3.7v) battery has the power to start a small fire if damaged and then charged unsupervised, but larger packs such as 3s and 4s can literally be explosive. We were unfortunate to have experienced a faulty 4s pack just recently whilst charging, it was damaged very slightly following a racing quad crash. It is fortunate that we were supervising the charging because the result could have been far worse. 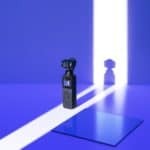 Watch the following video and be sure to comment with your thoughts, also subscribe to support our channel. 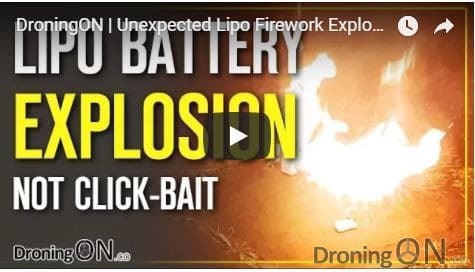 YouTube thumbnail for the LiPo fire incident video. Never charge batteries unsupervised or overnight. Ensure that you charge batteries at the correct C rating. 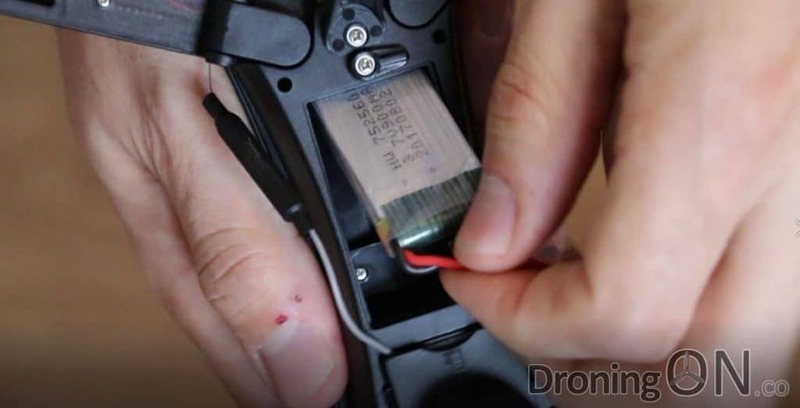 Thoroughly inspect batteries following a crash or impact. Dispose safely of batteries which are damaged. Avoid using cheap USB chargers. 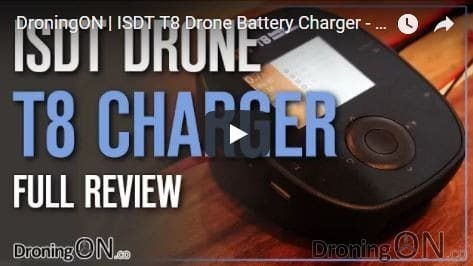 Replace your budget drone charger with a decent charger such as the ISDT T8, with multiple safety features.